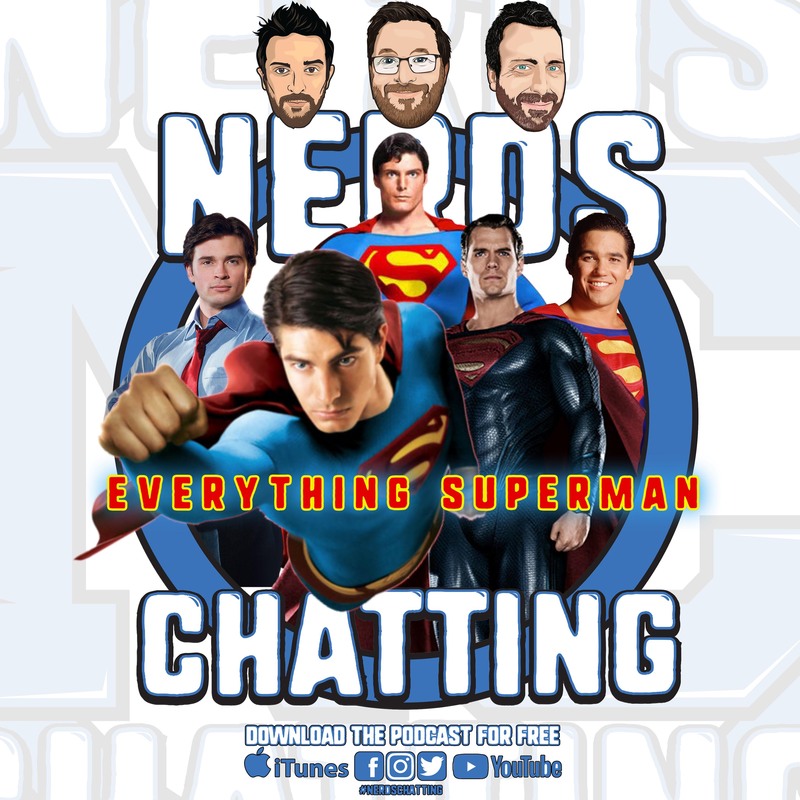 This week we chat Everything Superman – The good, the not so good, the neck snappy….and you know, a bit more! THis is because he was 80 in April and we kinda missed it. Sorry Supes, our bad. 00:10:28 – SpiderMan: Far From Home? 00:13:11 – Forget everything, nothing else matters…an Invincible animated TV series is coming!!!!!! Thanks again for tuning in everyone. We’ll be back next week to chat about Sicario 2…probably.